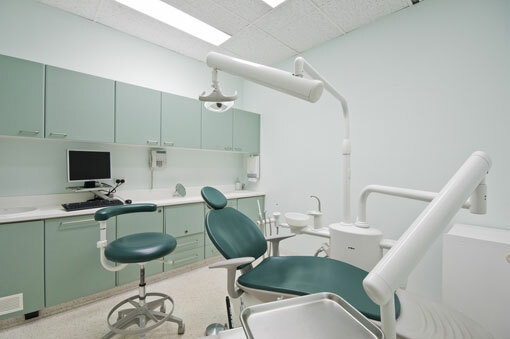 In November 2012, Sharon Dental opened up a brand new office with state of the art technology and equipment. This was to better serve the patients who have been so loyal to us over the past 18 years. We have had overwhelming positive feedback from the patients, which makes it all worthwhile. If the patients are happy, we are happy! The new office offers a spa-like warm, cozy and relaxed environment. Sharon Dental offers a wide variety of services ranging from cosmetic procedures including whitening and veneers, restorative procedures like crowns and bridges, to advanced preventative procedures including laser, orthodontic and implant dentistry. To make this possible, the team is very dedicated to doing continuing education multiple times throughout the year on new technologies and products so we can better serve and educate the patients. If this sounds like a dental practice you would like to be a part of, please give us a call or submit the book appointment form below so we can set up a time to meet and further discuss your dental needs!